Whether it’s an SUV, a car, a minivan or a pickup truck powered by gasoline, electricity or diesel, all vehicles have one thing in common. They rely on fluids. Lots of fluids. Different kinds and it’s your job to make sure they don’t run low. I’ll show you how. We’ll start with an easy one. All cars have washer fluid. All you have to do is find the reservoir and if it’s low, just top it off. But know this, they’re not always where you’d expect to find them. 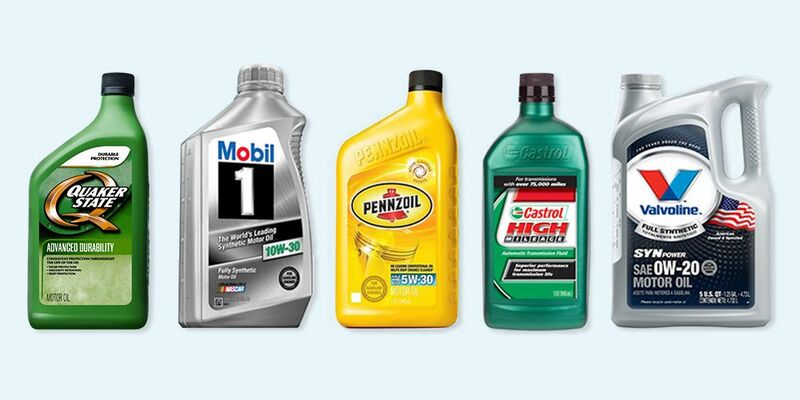 Motor oil, which lubricates your engine, is one of the most crucial fluids and one of the ones most likely to run low as your car ages especially and begins to leak or burn oil. With the car on a level surface, turned off for at least five minutes, get the dip stick, pull it out, wipe it off and reinsert it before you take your reading to get an accurate reading. Now, when you pull it out, you will see the oil comes up to a particular point. So this section represents the operating range. The oil is just above halfway through the operating range. It’s If it’s anywhere in this range, but if it’s below half, you’re going to want to top it off. Typically, the operating range represents a quart of oil and motor oil is provided in quart bottles. So if you need to fill it, you find the filler. It’s always a separate filler. Top it off. Now, don’t try and get ahead of things by overfilling it because that can cause problems in the long run. What you want to do is follow the directions for your particular vehicle or your vehicle’s oil life monitor to decide how often to change your oil. Oil dipsticks can be hard to find, but nowadays they tend to be highlighted with colored plastic. 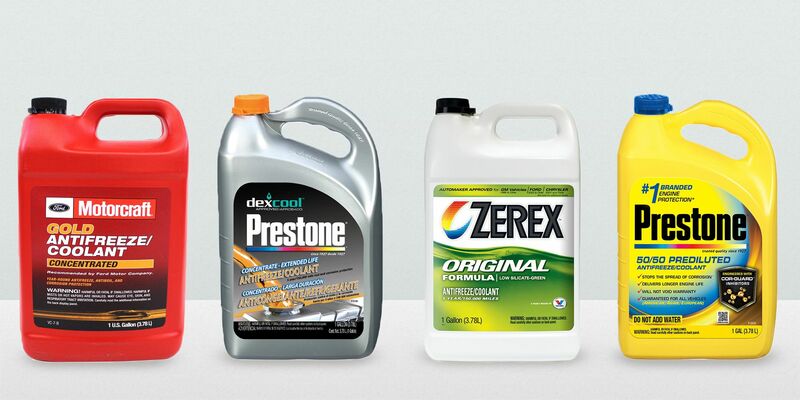 Coolant is the fluid that keeps your engine cool. It is a mix of antifreeze and water, usually 50/50 mix. To check it, all you have to look for now is the recovery tank which is usually a plastic, translucent tank like this one. Even if the radiator itself has it’s own cap, there’s seldom any reason to remove that anymore. You’ll see, typically because it’s translucent, you can see the level of the fluid in here. You can even backlight it a bit with a flashlight if that helps. These tanks tend to be marked either maximum or minimum or hot and cold because the level varies whether the engine’s hot or cold. If it is below the minimum or cold level when the engine is completely cold, you need to add some. 50/50 fix, water and antifreeze. Never open the recovery tank cap or the radiator cap when the engine is hot. Some cars will give you a warning inside if your brake fluid is low, but not all cars will and it’s best to check just to be sure regardless. Brake fluid reservoirs typically are near the driver and they’re similar to coolant recovery tanks, they’re translucent plastic so you can tell what the level is. This one is marked max and min. If it’s not full, top it off and keep an eye on it because brake systems typically don’t lose much fluid unless there’s a leak. You might want to use a funnel because this stuff is very corrosive. You don’t want to get it on your paint. 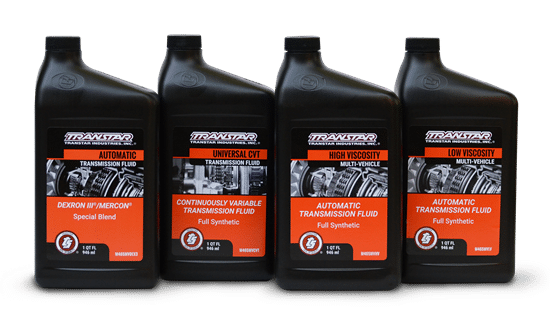 If you have an automatic transmission, you have some kind of transmission oil or fluid, but that doesn’t mean you’ll be able to check it yourself because nowadays transmissions are sealed. But with older cars typically they would have a dipstick and it would be further back like this, closer to the cabin than the oil dipstick which is usually at least a little bit further forward. There are ways of doing this differ from one vehicle to another. You might need to have the engine warmed up or the transmission warmed up or even the engine running while you do this. But for our purposes, we’re just going to check this way. If you have a manual transmission, it has oil too but there’s no dipstick that the average consumer can just check. If it is a modern stick shift though, you probably have a hydraulic clutch and that means you have a reservoir and fluid there. It’s actually just brake fluid. Some cars will have a separate reservoir for the clutch master cylinder and some cars will use the same reservoir for both the brakes and the clutch. 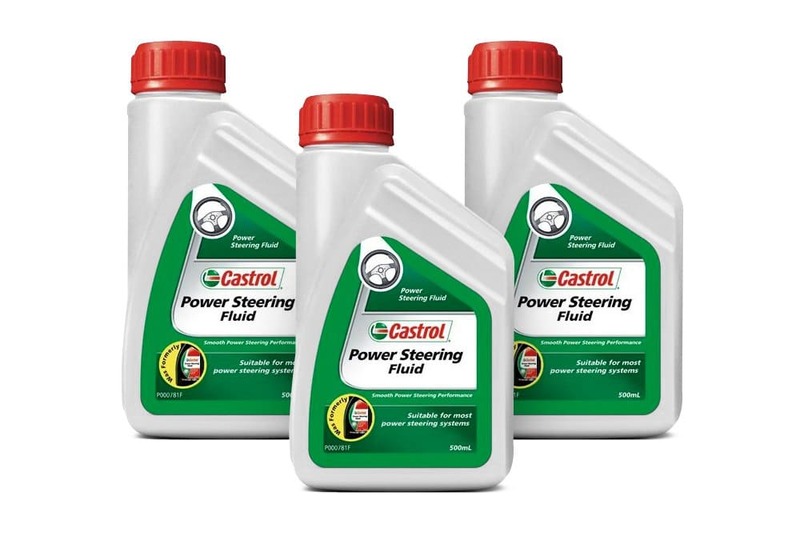 For most of automotive history, power steering has been hydraulic which means it has fluid too. Typically you will find the power steering pump driven by the belt, that will help you find it, and there is an integral reservoir built right in. This is an atypical design, I won’t show this one. Usually, there is a cap with a little dipstick built right in that shows you whether you’ve got enough fluid. Nowadays, hydraulic power steering is on its way out. In the past few years, electric-assist power steering has taken over. So if you have a newer car, you might not have fluid at all. So, what about electric cars? Well, they don’t have motor oil or transmission oil that you can check yourself. But they do, surprisingly, have a lot of the other same fluids. They’ve got washer fluid, they have brake fluid and a lot of them still have the same type of coolant that a gas engine car has. It’s used to control the heat of the electronics and the battery pack.